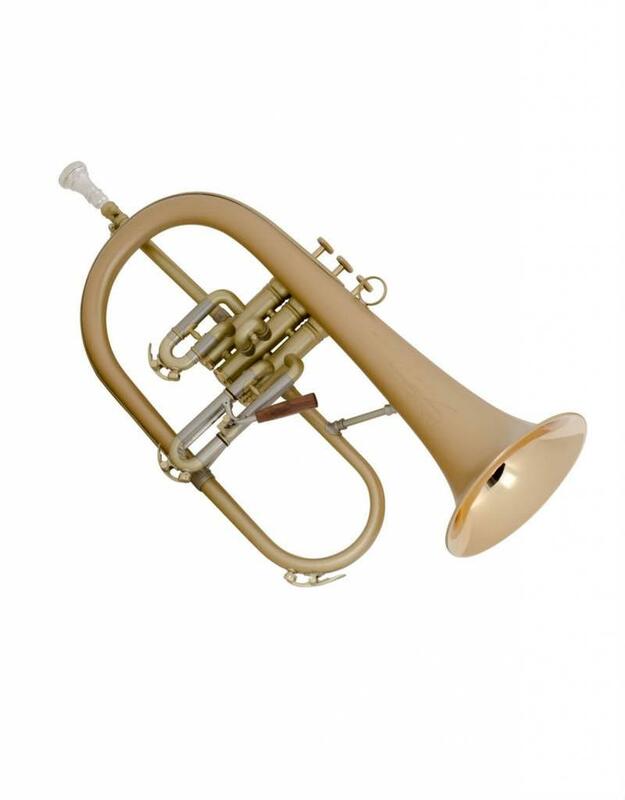 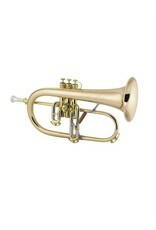 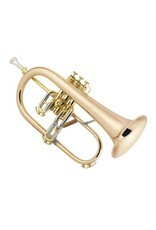 The Vintage One flugelhorn was designed to be well balanced and compatible with the player's concept of sound. 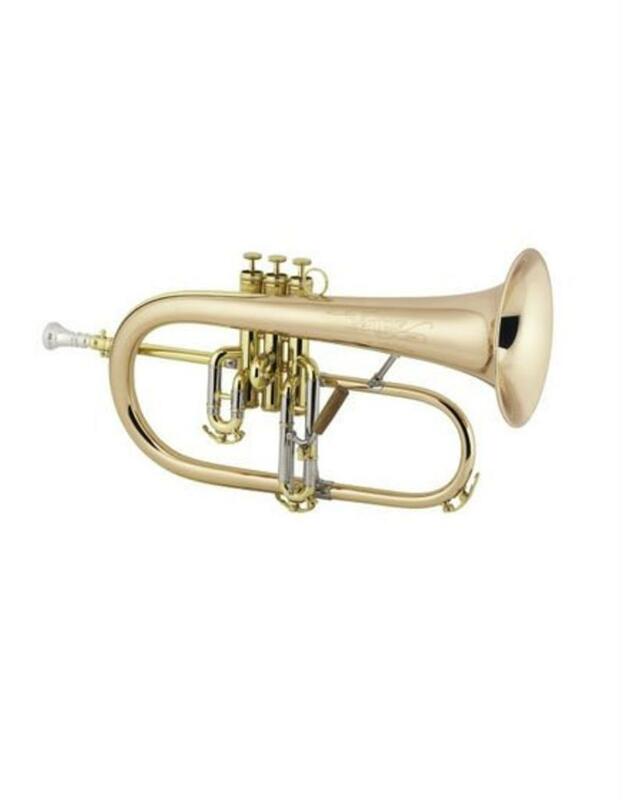 It combines a responsive .413" bore and a warm resonant one-piece hand-hammered rose brass bell reinforced with a bell bow guard to produce a beautiful, warm, luscious sound. Unlike other flugelhorns, the design of the Vintage One holds true intonation when playing above the staff. 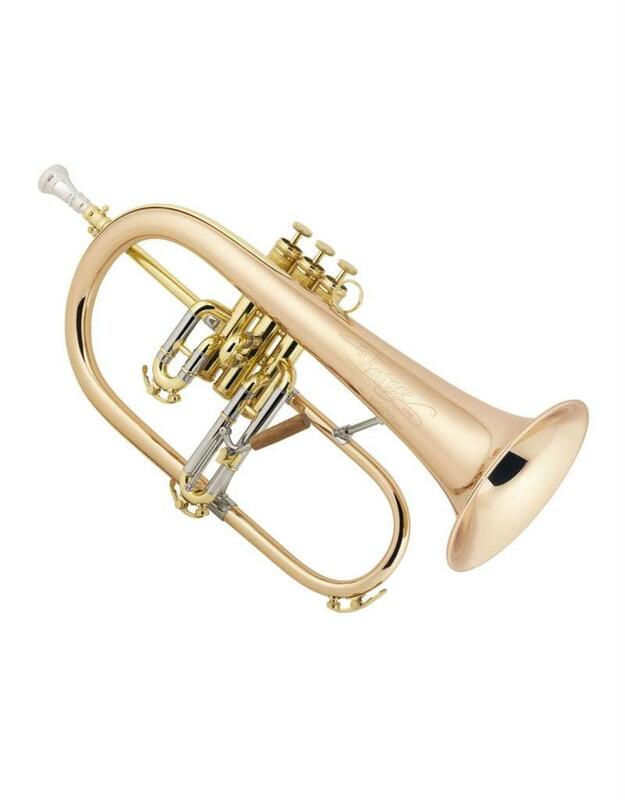 Professional Monel pistons provide smooth and quick action while the comfortable wood handle 3rd slide trigger allows for quick adjustments.